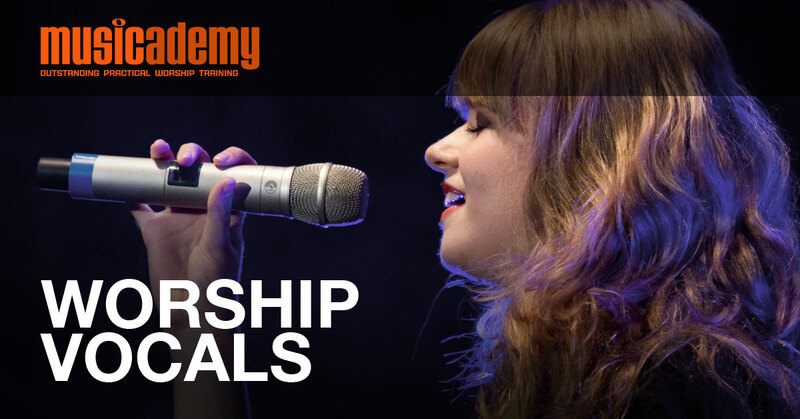 This lesson explores the pathway of air and the pathway of singing. Includes exercises and is unpacked using the song How Great Thou Art by Stuart Hine. Worship leader tips: Eyes open? Worship leader tips: Eyes open or closed? Worship leader tips: How do you communicate? How do you prepare to sing? Worship leader tips: What else beyond singing songs?